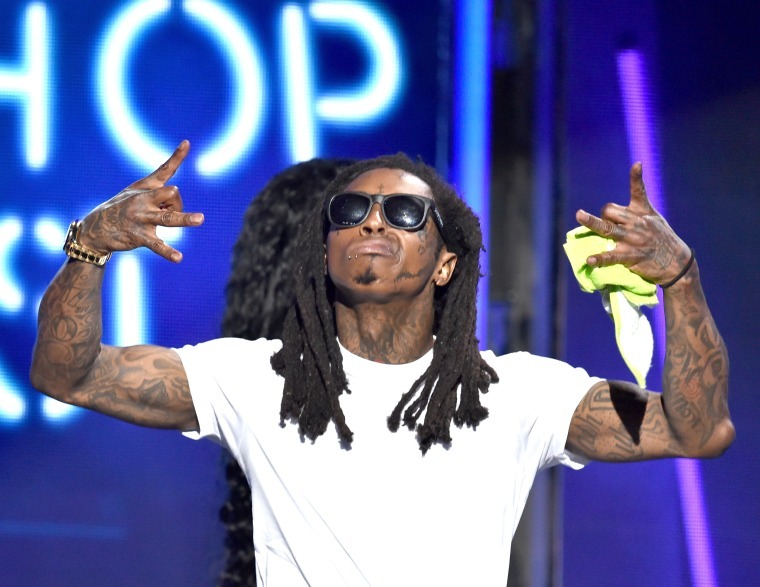 According to Tunechi himself at last night’s KMEL Summer Jam. UPDATE 06/14/15, 3:23PM: Lil Wayne's manager Cortez Bryant gave a statement to Billboard clarifying Wayne's deal with Jay Z. The rapper was speaking about his new deal as an artist owner of TIDAL. Lil Wayne announced during his headlining set at KMEL Summer Jam in Oakland that he signed a deal with Jay Z. The below Instagram clip shows the rapper saying, "I just signed a deal with my motherfuckin' idol Jay Z." While the details of the deal are unclear—whether it's just a deal with TIDAL or if he is going to be releasing music through Roc Nation or if he is now managed by them—this is the latest in a series of restructuring moves that Wayne has been making, and hardly all that surprising considering he just joined TIDAL. This isn't the first time Jay Z has tried to sign Wayne. In an interview with The Breakfast Club in 2013, he explained how several years prior he had a meeting with Tunechi, called Birdman afterwards to keep him in the loop out of respect and subsequently received a cease and desist letter. A lot has changed since then.